Southern Fried Chicken is a highly successful chain of restaurants across the world that provides scrumptious varieties of burgers and wraps for both vegetarians and non-vegetarians. The restaurant is spacious and comfortable and perfect for an evening out with friends. 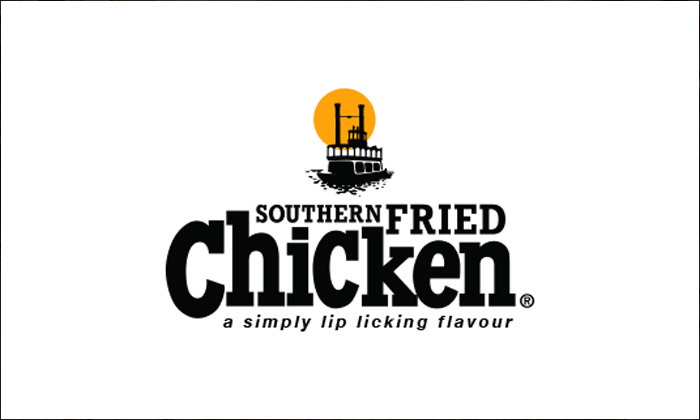 Head over to Southern Fried Chicken today to enjoy some yummy delicacies!